Limited Edition: Deluxe Frame w/ Coach's Autograph in a numbered series of 100 is available. From each Limited Edition purchase, $100 will be donated to benefit the Bruce Pearl Family Foundation in the fight against cancer. On this February afternoon, Auburn Arena played host in front of a sold out crowd to the long standing rivalry between Auburn University and the University of Alabama. This All Auburn All Orange game is in honor of AUTLIVE - Auburn Basketball’s fight against cancer. 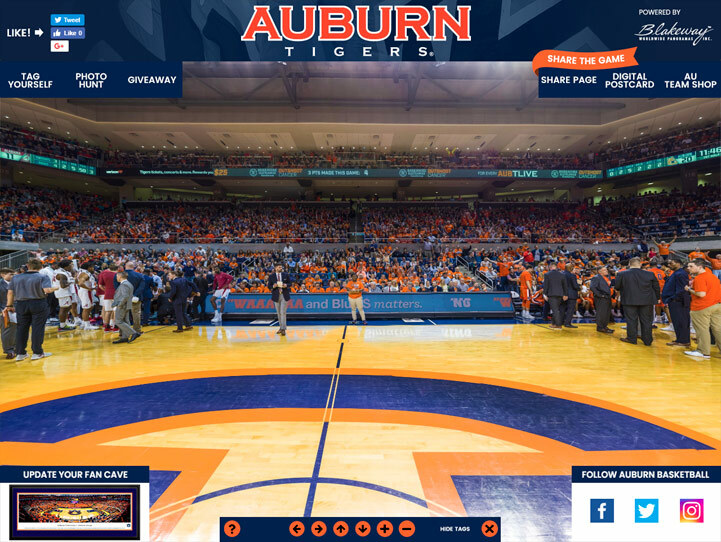 Auburn Arena, completed in 2010, is a 243,792 square foot facility which holds 9,121 passionate Tigers fans along with the AU Team Shop and the Jonathan B. Lovelace Hall of Honor, an interactive gallery paying homage to the history of Auburn Athletics. Received in a timely manner in excellent condition. Thank you for your great service!